oh my god..who stole my picture?! The sad thing is that they think they look so hot. Funny strange or funny haha? 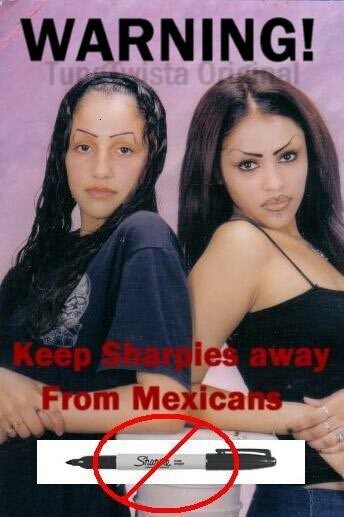 in mexico this girls are CHOLAS. dont allow idiots to caption forms of mexicans.